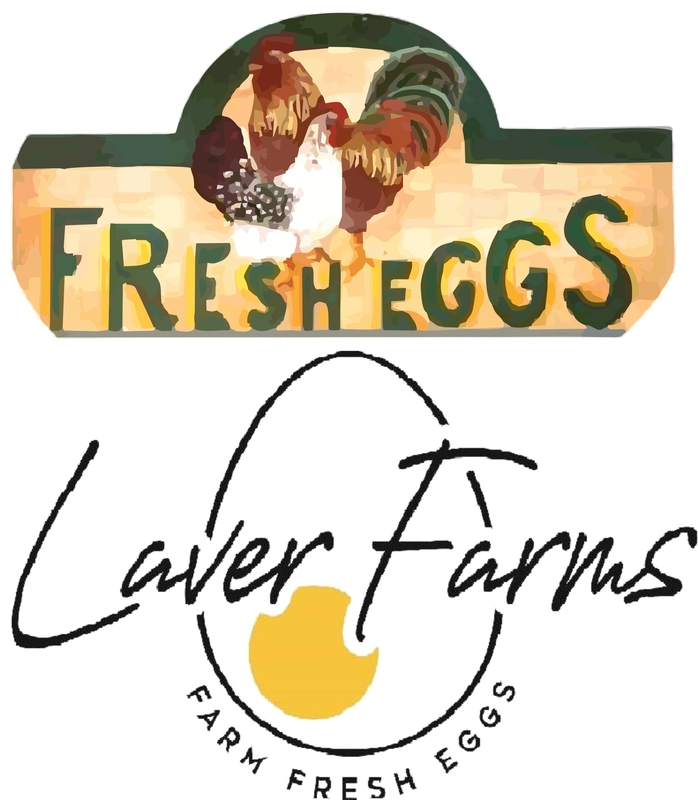 Laver's Farm Fresh ProduceRecord Owner? Log in. Exit 509 on the 401, drive north on Hwy 30 until Hwy 29. Then drive west towards Warkworth; take the Norham Rd. turnoff, and follow signs. Have something to say about Laver's Farm Fresh Produce?